often called the great tribulation. 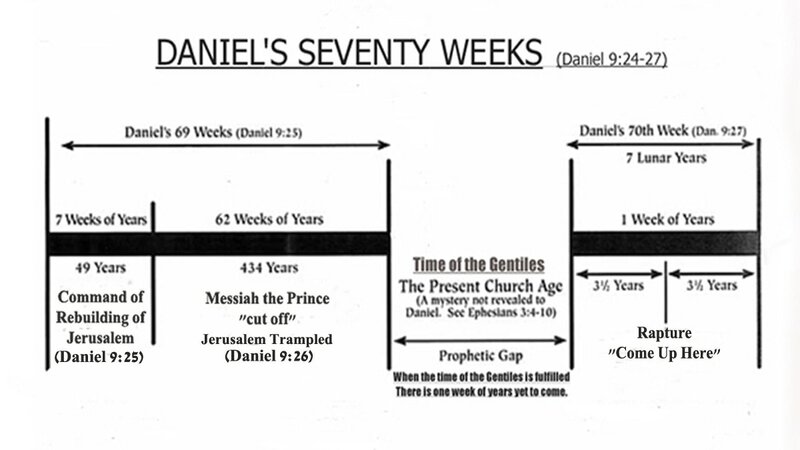 There is "one week of years" left on the "prophetic clock." This "last seven years" (sometimes called the tribulation) was foretold of in the Book of Daniel.